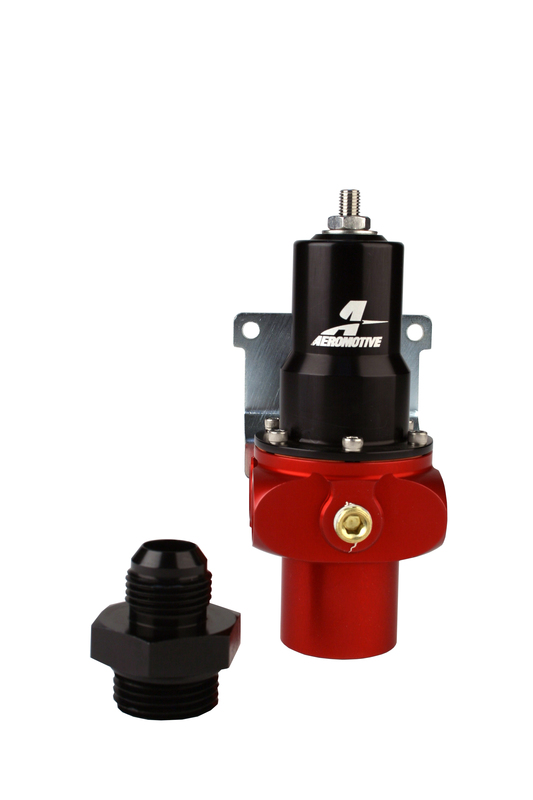 To be used with the Aeromotive A2000 Fuel Pump (P/N 11202) Adjustable from 4-8 PSI. ORB-12 inlet port. 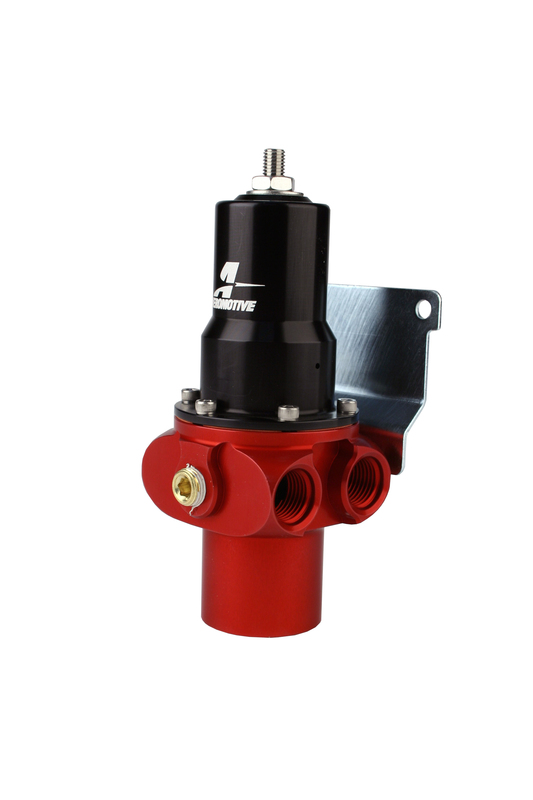 (Includes AN-12 to AN-10 male flare reducer fitting) P/N 13208 provides (4) ORB-06 outlet ports. 1/8' NPT gauge port.